Sadly, we must report that that Ruth Anderson died on February 27. She was 86 and had suffered from Alzheimers the past few years. Her husband John died just two weeks earlier. Ruth was a real pioneer, took up running in her mid-40s and won all sorts of age group awards in the late 70s and 80s. She finished Western States in 1983 and 1986. When she finished in 1983 at age 53 she was at that time the oldest woman to have ever completed the race. She raced until she was in her 70s; her last ultra was the now-defunct Jim Skophammer 12-hr at age 72. She was very active in USATF and has a race named in her honor in San Francisco. Ruth was a chemist by training, worked much of her career at Lawrence Livermore Labs. She is survived by a daughter in Ontario, Oregon. She was a kind and enthusiastic person and an inspiration to many of us. Her spirit was something to behold, nothing ever even remotely intimidated her. She touched many lives deeply, and will be missed. The ultrarunning community mourns the death of Ruth Anderson, a pioneer in our sport, who passed away on February 26, 2016 in Ontario, Oregon. Ruth, born on July 27, 1929, spent much of her life in Oakland, California. 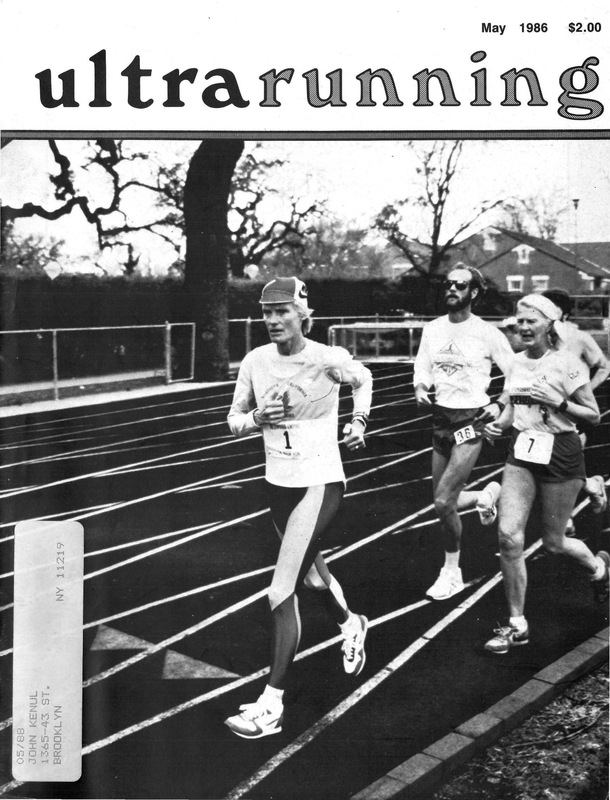 Although she didn’t run her first ultra until 1976 – the Sacramento Garden Highway 50k, where she was the top woman – over the next 25 years she amassed top finishes and victories including a win at the 1980 USATF 50-mile Championships in 7:10:56. She was the first woman on record to enter the London-to-Brighton 54-miler (where she ran a 7:46:16), and in her 70s, she was first in her age group at the 1999 USATF 50km Trail Championships. The combination of her ultrarunning accomplishments and her tireless dedication to the development and recognition of the sport inspired USATF’s Mountain Ultra Trail Council to establish and name the annual womens ultrarunner of the year award after her. Ruth was inducted into the USATF National Masters Hall of Fame in 1996. She is the namesake for an event in San Francisco held around the scenic Lake Merced since 1986 This year’s Ruth Anderson Ultra will be held on April 16, 2016. https://ultrasignup.com/register.aspx?did=35448.